What if the way that you practice makes sure that you don’t feel like you are practicing something that you never get to use? Jazz Practice is difficult to get right and there are some mistakes that I see people make again and again. What if you could work in a way that you could feel that your playing was improving? Maybe it is often better to take a more practical approach and practice in a way that is really focused on fixing a problem in the music that you are playing. If you start with the music and choose goals to fix problems you encounter while making music you are much more likely to improve and also able to feel yourself improve. In this video, I am going to talk about how to learn jazz guitar and how to choose the right strategies for some of the problems we encounter. It is easy to get lost in empty exercises and not work on something that is directly related to the music you play, but that can quickly leave you drowning in exercises. 0:12 Solve problems in your playing? 0:38 Strategies and how to Improve specific things in your playing. 1:54 The Two Examples in this video: Soloing and Comping. 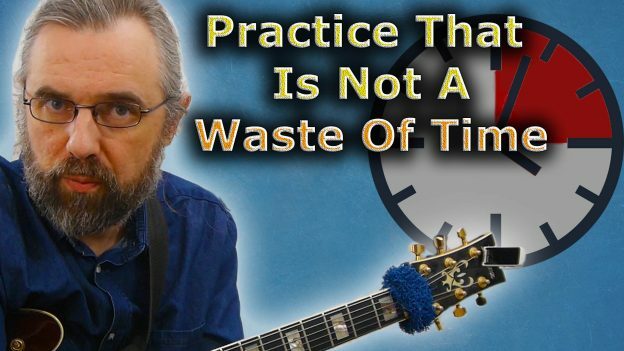 7:22 Short-term Approach – Think about what you already play and Add to That! 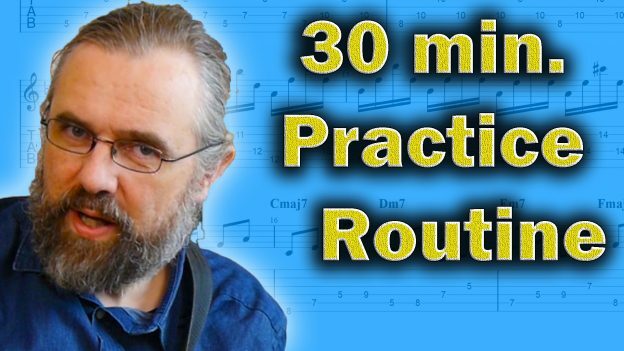 8:54 Be Practical if you want to improve your playing fast. 10:33 Teachers does this as well! 10:56 Like the video? Check out My Patreon Page! This entry was posted in Blog, News and tagged guitar, how to learn jazz guitar, how to study jazz guitar, jazz advice practice routine, jazz guitar, jazz guitar practice routine, jazz lesson, jazz practice, jazz practice guitar, jazz practice ideas, jazz practice routine, learn jazz guitar, learning jazz guitar, practice jazz guitar on February 18, 2019 by jens. Setting up an efficient Jazz Practice is both important and difficult. You have to take care to spend your time efficiently and not have unrealistic goals or expectations. 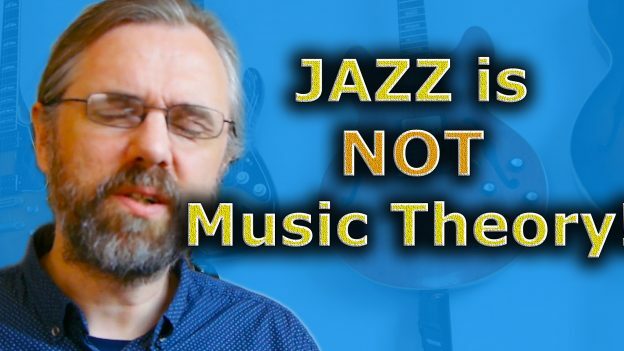 This video goes over some things that you want to think about and consider when you are learning jazz or any other style of music like jazz (though it probably applies to studying other styles as well). It is coming out of my own experiences with a few suggestions from people like Allan Holdsworth and Peter Bernstein. Having the right mindset when studying and learning music is extremely important and I am curious what you think about this 10 topics, so please chip in with thoughts and suggestions! This entry was posted in Blog, News and tagged guitar, jazz advice practice routine, jazz guitar, jazz guitar advice, jazz lesson, jazz musician advice, jazz practice, jazz practice guitar, jazz practice ideas, jazz practice routine, Jens Larsen, learn jazz, learn jazz guitar, learning jazz, learning jazz guitar, music theory, practice jazz guitar, studying jazz on May 28, 2018 by jens.